NBAF prides itself on helping the next generation of young artist develop and grow their talents, personalities, and futures. NBAF’s multidisciplinary public programs include the visual, literary and performing arts, activities, events, film screenings, symposia, lectures, panel presentations and programs for all ages that fall within and extend beyond the festival program season. 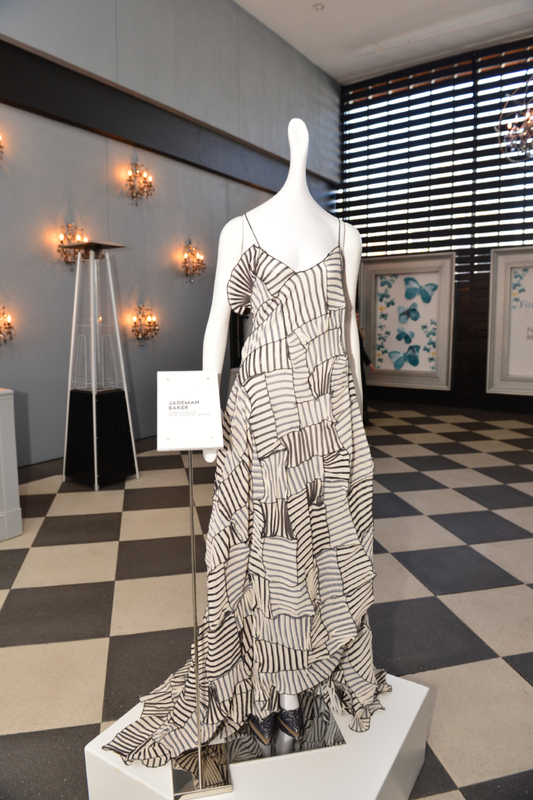 The Visual Arts Program, which launches in 2015, includes a Fine Art of Collecting series, artists in conversation, gallery hops- programs that brings collectors and aspiring collectors together with artists and experts on art, to inspire a new generation of collectors and to educate about the value care and conservation of works of art. A Literary Arts, Performing Arts and a Film Program supports and presents artists at various stages of their careers. The NBAF NextGenArtists Program is a new signature program for young artists that identifies and recognizes the next generation of talented artists and supports them in the early stages of finding and developing their creative voices and in establishing themselves as professionals. The goal of nurturing the creativity, supporting the talent and professional development of emerging artists of African descent is a core value of NBAF’s mission. 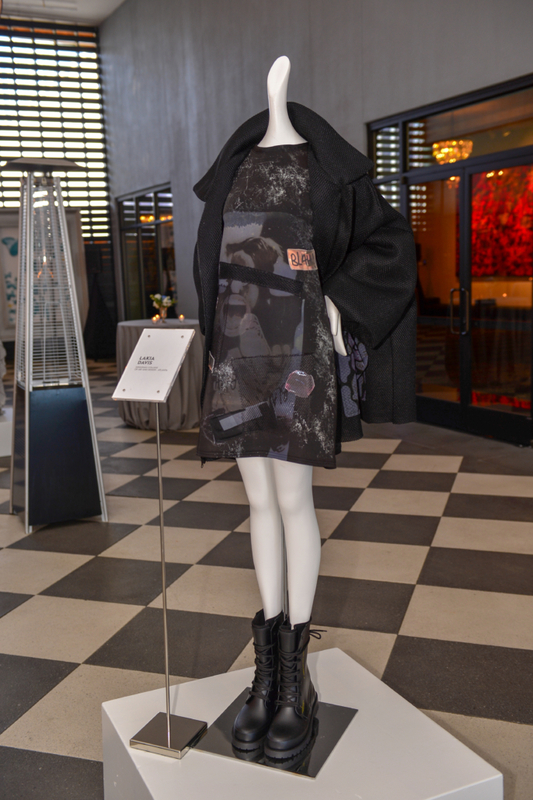 The NextGenArtists Showcases offers public showcases of the artist’s work in creative disciplines and industries, including the performing, visual arts, film, multimedia, and fashion-artists in select public schools. NBAF’s education programs are focused on bringing arts to the schools under the umbrella of our Youth Engagement Series (YES) and in general supporting the aspirations, academic achievement and creative talent of our youth of all ages. With a special focus on school children, their families and educators, NBAF offers access to resources, events and to arts education and enrichment programs that are powerfully transformative. Through the signature Adopt-A-School program, NBAF has established a deep and sustained partnership with a local school through a Move/Dance! project, working closely with the principal and teachers to define needs, structure, approach, performance/success metrics and outcomes that best supports the school’s academic, health and arts education goals. NBAF has partnered with Sylvan Hills Middle School which has a diverse student body but limited access or resources for arts education. Move/Dance! project will offer a new curriculum on Black dance, a dance competition and public presentation, dance instruction by teaching artists, scholarships linked to a small-scale financial literacy program. The project is designed to have a measurable impact on the school, specifically on academic achievement, arts education and appreciation, the health of the students and, by extension of their families. 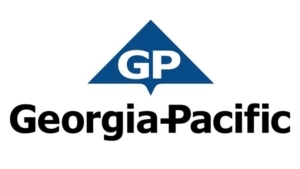 The program and project will be replicated within Atlanta and throughout the region. 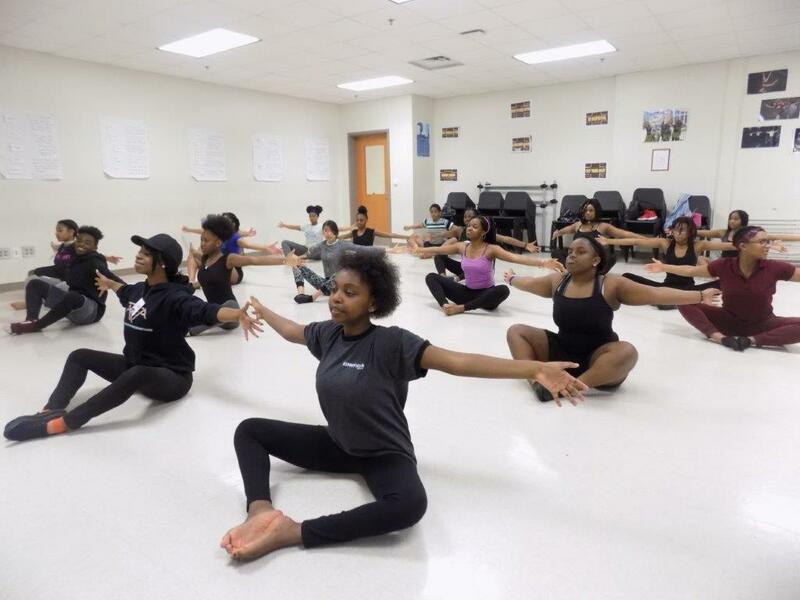 The Move/Dance Program was established by the National Black Arts Festival as part of its new Adopt-A-School Program. It brings much-needed arts education and physical education back into local Atlanta middle schools. The project encourages and nurtures the talent and the ‎aspirations of middle school students while supporting the school, parents, and guardians with their academic as well as their health and wellness goals. 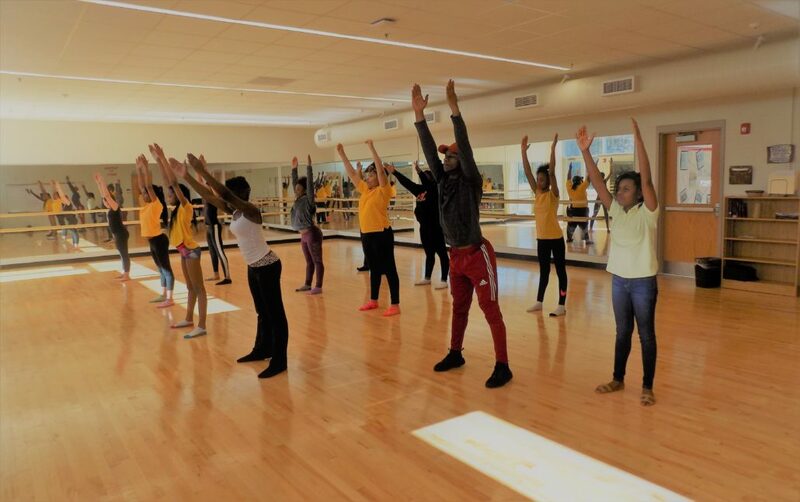 As an interventionist project the Move/Dance Program marries the creative arts with the goal of addressing prevalent health issues such as hypertension, diabetes, obesity and other ‎conditions that plague our communities, with fun dance lessons that support movement and exercise. 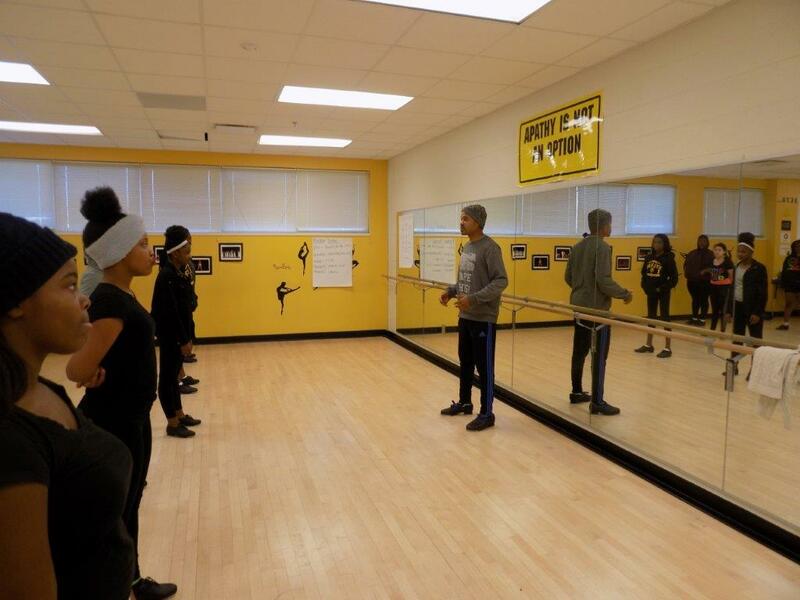 The classroom experience is augmented with journal writing and research about the rich history of Black dance and about the dancers, choreographers and dance companies that have paved the way. The project also encourages the students to improve their communication and presentation skills in preparation for the public dance performance. 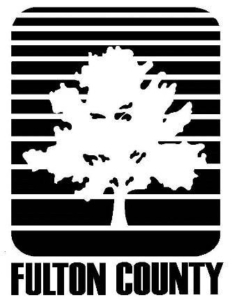 The project also includes a “Create a New Dance” competition, scholarships and financial literacy and educational enrichment workshops that teach participants how to save, invest and grow their future In 2017, the pilot year of the Adopt-A-School program, NBAF “adopted” and partnered with the Sylvan Hills Middle School because of its focus on arts education through its Connections Programs. Sylvan Hills also has a demographic that is well served by the project goals which provides participating students with the resources they need to aspire and to excel. To date, over 400 middle school children have participated in the Move/Dance Program, and through this transformational experience, NBAF will replicate the project to another middle school in 2017. It is a successful project because it focuses on addressing the needs of the whole child – on supporting, nurturing, expanding and improving their creativity, talent, knowledge, academics and health. 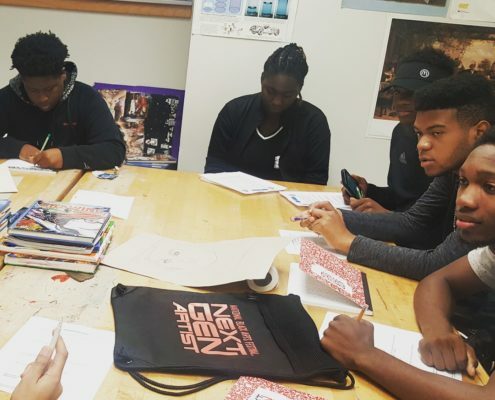 NextGen Artist program is a new signature program in partnership with American Family Insurance with an aim of nurturing the dreams, creativity and artist talents of high school juniors and seniors who are emerging artists of African descent which is a core value of NBAF’s mission. The program provides a structured artistic curriculum with workshops, classes, lectures, mentoring, business and professional development, apprenticeships and opportunities for competitive scholarships. 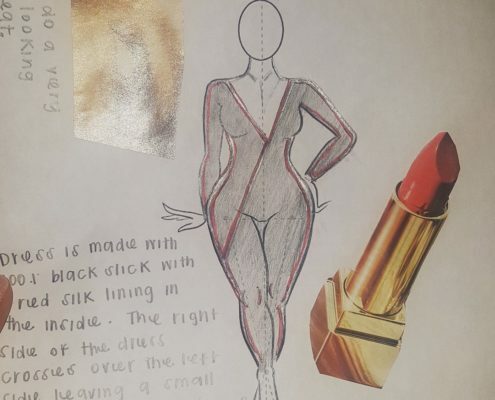 This transformational experience will merge industry partnerships and leaders in film/media, visual arts, and fashion as the first year disciplines for the students engaged in the program. The program goals include increased presentation skills (written and verbal), creating academic success, higher graduation rates, and pathways to higher education. Additionally, “Rising Stars” students will engage in the 2018 Summer Immersion program with a local partner. The inaugural year 2017-2018 students for NextGen Artist will hail from Booker T. Washington and Benjamin E. Mays High Schools. 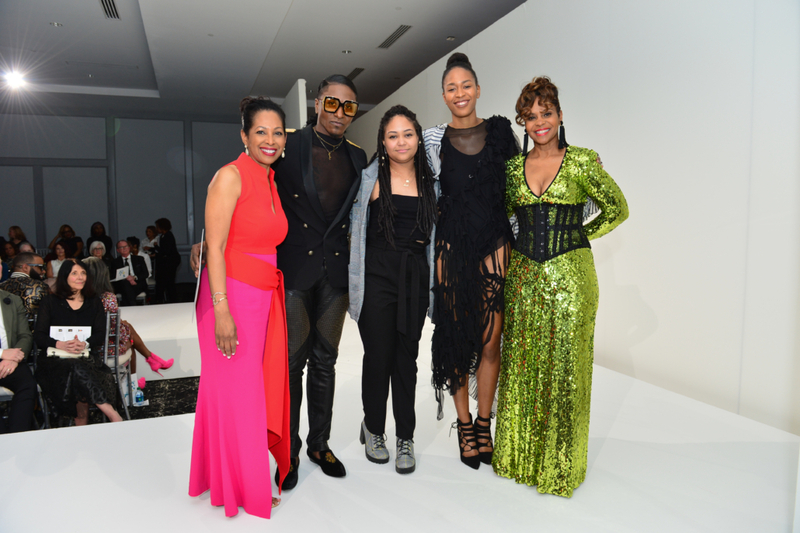 The awards were established in 2010 to recognize student fashion designers of African descent who have distinguished themselves for their academic achievement, talent, creativity, cutting edge and innovative approach. 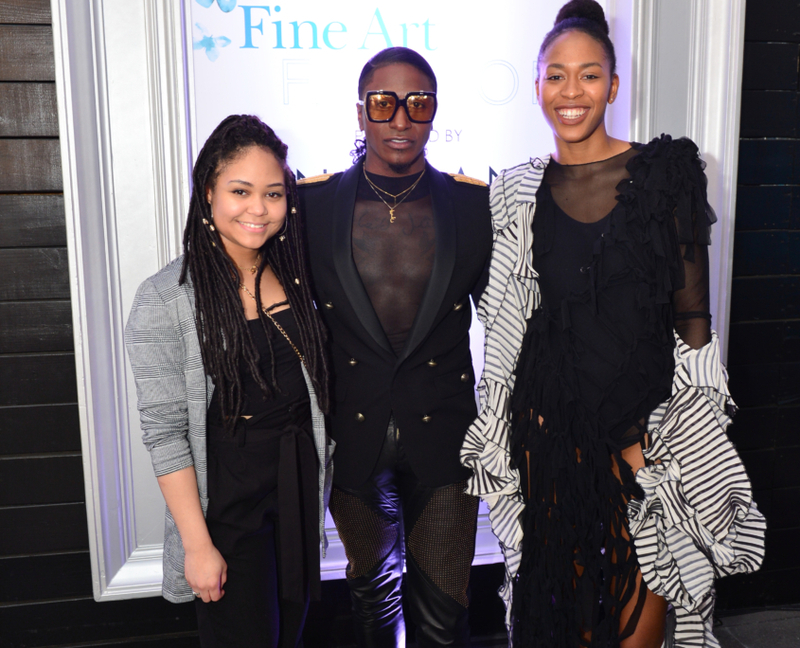 Each award recipient is selected for having excelled academically, mastered their field of study and having been recognized by their peers, their school and the Fine Art + Fashion judges as an emerging talent on the rise. 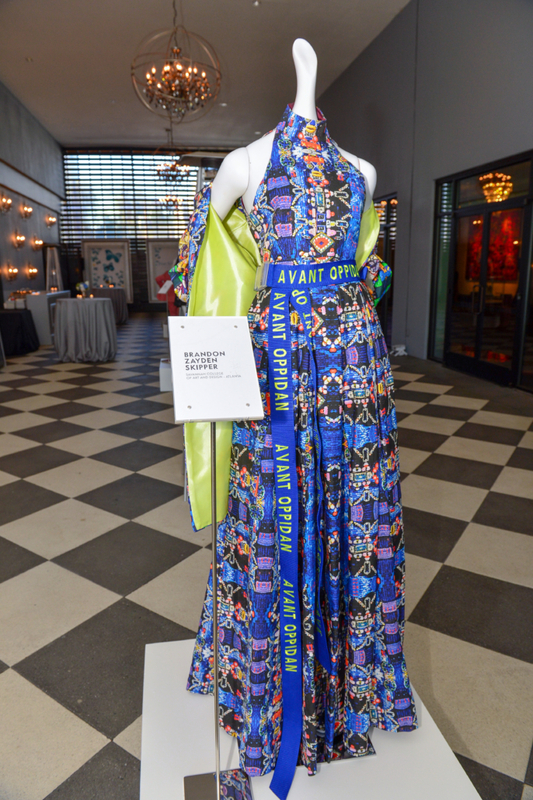 Along with a cash award, their winning design is exhibited in the Neiman Marcus windows and they receive special recognition at the Fine Art + Fashion event.